A while back I was brought to the attention of Years and Years by already-avid fans-come-my-housemates. 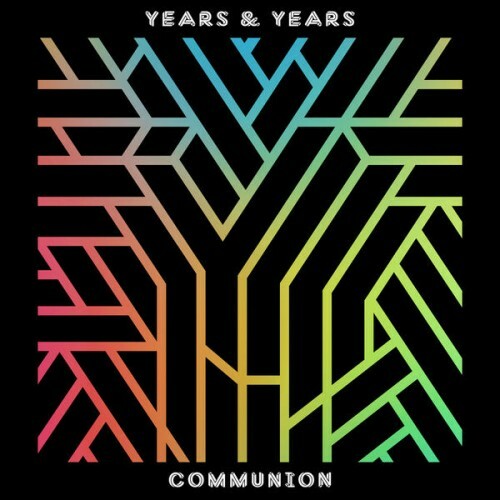 I had a sample of Years and Years’ breakthrough EP- Y & Y EP, after being shown an impressive cover of Sean Paul’s Breathe, and the project was pretty good, enough to keep a watchful eye on the group’s rise to the top, including their eventual debut- Communion. While listening to Y & Y EP there was always an air of confusion, I wasn’t sure what kind of group they were. House? Deep house? R&B? Electro pop? Synth pop? Or an all-encompassing fusion of them all? While their debut EP had its directional flaws, their debut LP is solidified and notably clearer. Years and Years’ selling point is the vocal talent of frontman Olly Alexander, and while the musical side of things differs, Alexander tackles all with ease. Communion has a lot of good well thought out material on it. It’s clever when it needs to be and poppy and catchy when it needs to be also. Having also just experienced Years and Years at Latitude 2015, the group’s convincing performance is also reflected in an assured debut.